Blinds do more than just dress up windows – they can also increase privacy, improve air control and light filtration, regulate the temperature in a room and of course add a personal touch to your living space. Whether you’re planning a refreshing makeover or decorating your first dwelling, we created an overview of our blinds by room. It will help you with choosing a perfect fit blind for every room in your home – just click below on the room you require. TRALALA Privacy and moisture resistance are the main requirements for Bathroom blinds. Pvc is ideal and available in roller, vertical and Faux Wood styles whilst rust free aluminium slat venetian blinds give great light control and flexibility. Blackout fabric blinds are the obvious choice for a good night sleep all year around. Why not double up and add a second voile or dimout blind for daylight privacy? Simply layer the blinds when fitting one in front of the other. Blackout probably, fun print possibly, the choice is yours. Don’t miss our range of official Disney blinds by Louvolite, ideal for kids of all ages! All our blinds are supplied with Child safety features as standard. Solar protection, light block out and insulation are all important factors in your choice of conservatory blinds, not to mention the look and feel! If you are installing to UPvc frames, consider our specialist Perfect Fit and Neat fit ‘no drilling or screw’ options. 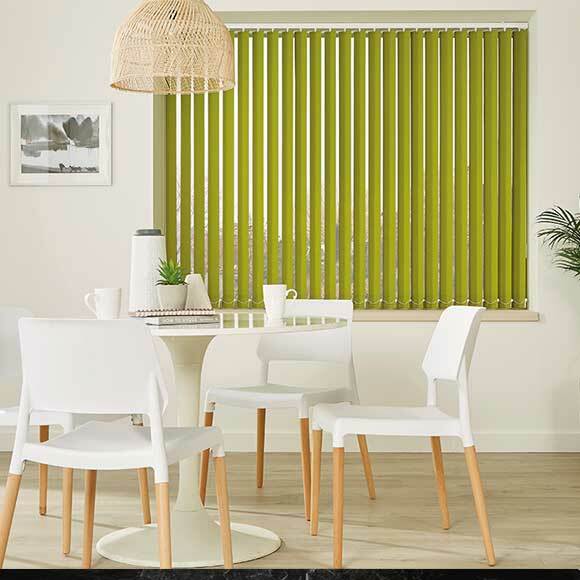 Whether you want to make a bold statement with a bright splash of colour using a roller blind or a softer approach with a neutral real wood venetian blind, you will find the right blind for you here. Remember, if the blind is likely to get splashed, to select a practical wipeable option such as a Pvc fabric or faux wood. 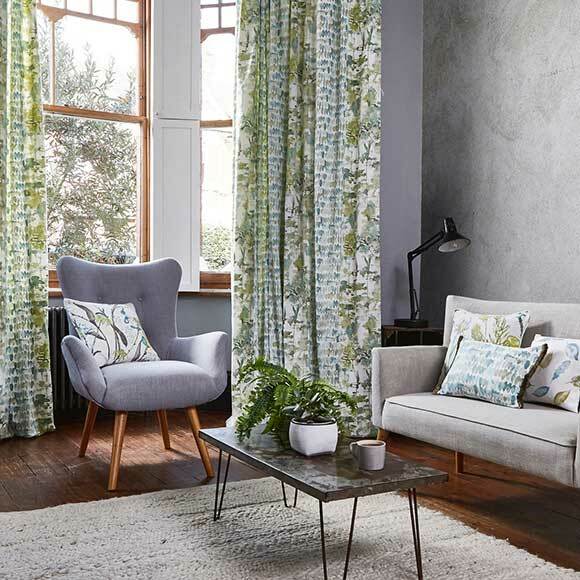 Whether you are thinking contemporary chic or traditional opulence, we are sure to have just the option you are looking for in our vast range of blinds and curtains. If you can’t decide between soft Roman or practical roller then when not layer and have both? This is where you want luxury alongside functionality. Shade the TV with voile blinds and add the luxury with floor length blackout lined curtains for example, the options are endless. The office is perhaps the place to get personal and choose something off the wall and express yourself with a contrast colour or bold design. If glare is an issue on your screens, then go for a solar fabric or a tilting venetian or vertical style blind. Dining areas open to the garden, fitted and flanked with large glass doors or floor to ceiling windows, are very much considered stylish at present. Panel blinds, which slide away from an opening door – or completely cover a wall – are also useful during the hours of daylight or in the evening. If your dining room isn’t just a formal eating area, and instead is a multi-use family area, you may want to bring in brighter, more exciting colours to the windows. This can be created by using primary-coloured Roman blind fabrics, keeping a sense of warmth for informal dining, while also providing children’s play area practicality. If you crave a good night sleep, you're likely looking for both a cool, darkened room in summer, and a warm and cosy room during the winter months. These essential ingredients can be created solely using blinds, or in conjunction with traditional curtains and drapes. 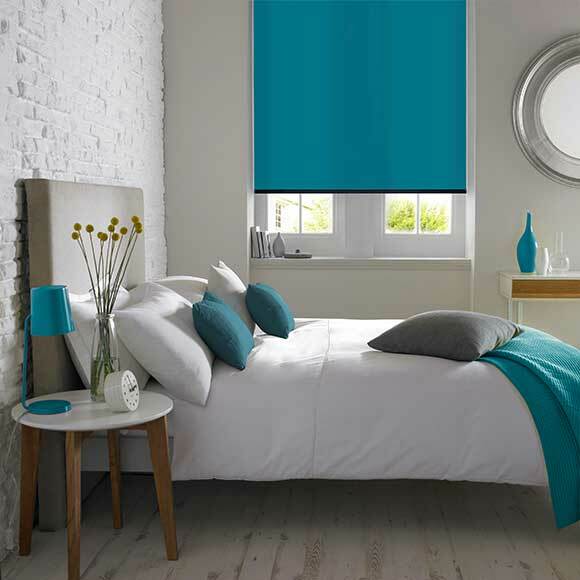 To help keep a room cool in summer the most effective choice is a roller blind or vertical blind, as these can both have a reflective coating sewn into the back of the fabric, working to reflect the heat of the summer sun outward. In conjunction with adequate ventilation, these keep the room cool enough to have a restful night’s sleep during the more sultry months. For south facing bedroom windows, we recommend that blinds are pulled down or drawn during the day in hottest summer weather. This is one of the most effective and inexpensive ways of keeping a room cool. During the winter, a similar fabric with a solar backing will help keep the cold out and the heat in, therefore saving on energy costs. Having the ability to darken the bedroom is a top priority. Whether it's early morning sunlight in summer, or that annoying street light which always seems to shine brighter when you need to sleep in the winter, you can choose the best blackout blind to suit your needs. As an alternative to curtains, but still retaining a sumptuous, luxury texture, Roman blinds are the ideal choice. Traditional drapes can sometimes be too bulky, featuring – for a modern living room – an excessive amount of fabric around a window. Nevertheless, if the look of soft curtains is still what you are looking for, they can still be used to dress the window, albeit with greatly reduced bulk, by using them as “dummy curtains” in conjunction with blinds. With this you'll get all of the benefits, including light, privacy and sun control. Wooden blinds are an ever more popular option for living rooms giving the elegance and style that's deserved, and allowing those striving for uniformity at the front of their property a classy and respectable finish. Today, many living rooms in homes are open plan. Panel blinds, as well as being used for large floor to ceiling windows, can be used as practical room dividers, separating a dining area to create an intimate feel, in contrast to the adjoining living space. Of all the rooms in the house blinds work better here than traditional curtains when window sill space is at a premium. The neatness of most blinds are usually the better option. 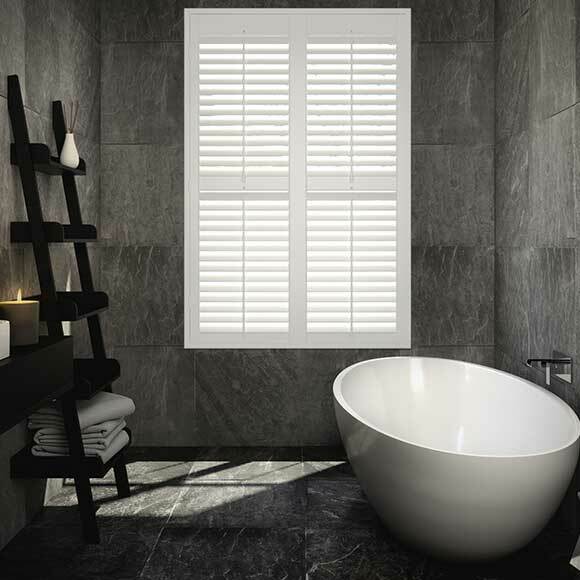 If your bathroom windows are UPVC your can select a Perfect Fit blind. These are available in suitable fabrics as are roller blinds, venetian blinds or a pleated blinds.